Like all journals, we have our quirks, but we have tried to keep our guidelines relatively simple and not excessively prescriptive. Broadly, we have tried to follow the styles used by well-known journals in this area, and our referencing largely follows Chicago conventions. For initial submissions, papers can be in any format, but we prefer (for the ease of our referees’ reading) double-spaced 12 point type. Please number the pages on your submission (so that referees can refer to specific pages in their reports). The Editors have a preference for papers that are under 35 pages, inclusive of footnotes, figures, tables, and the Works Cited section. Also please include the following on the first two pages. The front page should include the full title of the paper followed by the author’s or authors’ full name(s), affiliation(s), and email address(es). We allow 2 lines for affiliation (for example: department and college). Include these details for all authors. (Note that the editor will delete the names and other identifying characteristics on the page before sending the paper out to referees). Please include 4 to 6 keywords. Include an abstract of around 100-200 words. Start the text of the paper. Once papers have been accepted, please make them conform them to these broad guidelines when you send the final version. Editorial staff will make additional changes, as needed, to ensure that the paper follows the format of our journal. Papers must be in a recent version of Microsoft Word. Use 11 pt. Times New Roman font throughout. Number all pages in the bottom center. Include a “Works Cited” section at the end of the document. Use American English spelling throughout, but use original spellings in titles in the Works Cited section and in-text quotations. Use footnotes (rather than endnotes); these must be numbered 1, 2, 3, etc. rather than i, ii, iii, etc. When referring to an author in the text for the first time, use the author’s full name (first and last name). Dates should be listed as e.g. January 14, 1939 (rather than 14 January, 1939), decades as e.g. the 1970s, and centuries spelled out in full e.g. the nineteenth century. Do not use dates like 3/6/1894. Sub-titles: please make flush with the left margin. Bold, but do not change the font. Any acknowledgements should appear under the heading “Acknowledgements” (bold and capitalized) immediately before the “Works Cited” section. Indent the first line of paragraphs by 0.25 inch (0.6 cm). Keep tables and figures simple, in Microsoft Word format, and include these sequentially at the end of your file or in a separate file. Clearly indicate in your text approximately where a table or figure should appear (e.g. “insert Table 1 about here”). Write out single digit numbers like “five.” For multi-digit numbers, write the number (e.g., 25, 176, 3,500). Percentages should be included in number form followed by the word “percent,” as in “75 percent”, but you may use the % sign in tables and charts. Where dashes appear between words in the text, use em rules without spaces (e.g. “… the period of—albeit incomplete—catch-up with American living standards …”), and in number or date ranges use a non-breaking hyphen (e.g. “200-250” or “1974-1978”). Enclose in-text quotations within double quotation marks, but enclose quotes within quotes in single quotation marks. Place quotations more than three lines long in an indented paragraph without quotation marks. When citing the same source consecutively in the footnotes, you may use “Ibid.” Footnotes can be cross-referenced to minimize repetition. Because we use a Works Cited section with full citations, Essays uses shorter citations (sometimes called the “author/date” method) in the text or in footnotes. In general, include the year of publication after the author’s name to help guide the reader to the full citation within the Works Cited section. William J. Bernstein (2008) provides a history of world trade through selected narratives. Bernstein (2008) notes that the English have a sweet tooth which dates back centuries. Bernstein (2008, 205) notes that the English have a sweet tooth which dates back centuries. The English have a sweet tooth which dates back centuries (Bernstein 2008). The English have a sweet tooth which dates back centuries (Bernstein 2008, 205). “William J. Bernstein provides a history of world trade through selected narratives.” This sentence could be followed by a footnote writing “Bernstein (2008).” Again the Works Cited must have the full citation. If a particular page number is being cited, the footnote can say “Bernstein (2008, 135)”. Multiple in-text or footnote references should be separated by a semi-colon. Bernstein, William J. 2008. 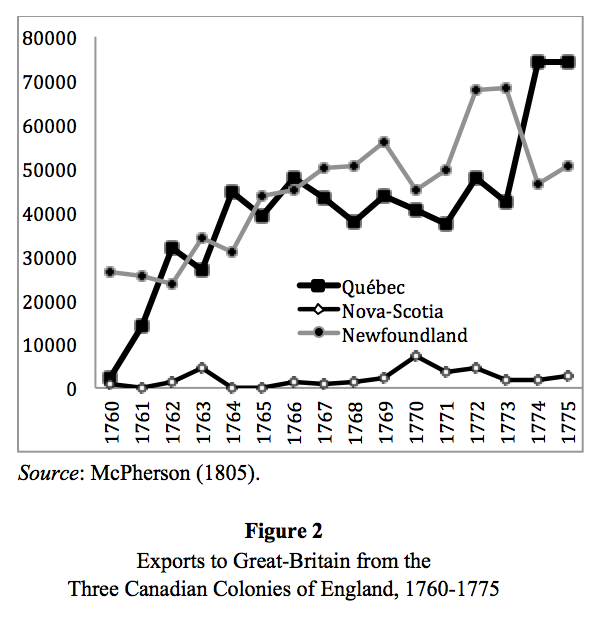 A Splendid Exchange: How Trade Shaped the World. New York: Grove Press. Ward, Geoffrey C., and Ken Burns. 2007. The War: An Intimate History, 1941-1945. New York: Knopf. Weinstein, Joshua I. 2009. “The Market in Plato’s Republic.” Classical Philology 104: 439-458. Kelly, John D. 2010. “Seeing Red: Mao Fetishism, Pax Americana, and the Moral Economy of War.” In Anthropology and Global Counterinsurgency, edited by John D. Kelly, Beatrice Jauregui, Sean T. Mitchell, and Jeremy Walton, 67–83. Chicago: University of Chicago Press. Kurland, Philip B., and Ralph Lerner, eds. 1987. The Founders’ Constitution. Chicago: University of Chicago Press. Accessed February 28, 2010. http://press-pubs.uchicago.edu/founders/. Stolberg, Sheryl Gay, and Robert Pear. 2010. “Wary Centrists Posing Challenge in Health Care Vote.” New York Times, February 27. http://www.nytimes.com/2010/02/28/us/politics/28health.html. If there is no author listed for the article then start with the publication’s name: The Economist. 2014. “Undercover on a Segway: Tourists Beware.” May 10, 44. Such material should be cited in footnotes only, and not in the Works Cited section, unless it relates to a table or figure, in which case it should be cited in the relevant “Source” note–see below. Because archives organize their contents in many different ways, there is no single set format to cite archive materials that applies to all of them. Use the information below as a starting point, but adapt it to the unique situation of your material. Simply try to make your citation understandable to others so that they could, with your citation, locate the material. We encourage the use of abbreviations to minimize repetition in references to archival material. U.S. Department of State. 1965. Foreign Relations of the United States: Diplomatic Papers, 1943 (Washington, D.C.: GPO), 562. Pennsylvania Railroad Company. 1875. Minute Books, vol. 7, October 13, PRR. Please make all letters and numbers in Times New Roman 11 point (same as text of the article). Tables should include “Table #” in bold and centered above the table. Figures should include “Figure #” in bold and centered below the figure. Horizontal lines to delineate the top and bottom of the table/figure are permitted, but not required. Tables and figures should not use grid lines. 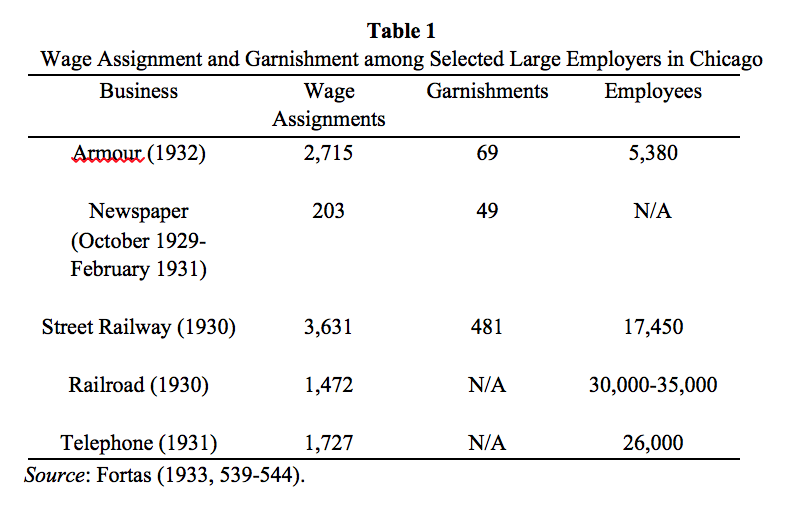 Tables and figures cannot be orphaned from the text—i.e., you must include a sentence referencing the table/figure in the text (it could be as simple as “see figure 1”). Tables and figures reporting data should include a source listed below them. 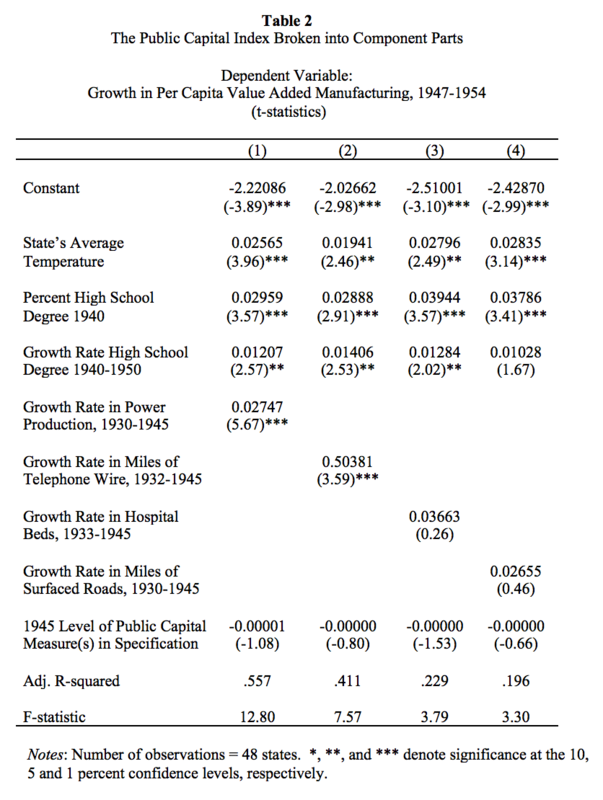 If the sources are discussed in the text, you may simply include “Sources: See text.” Tables with regression results do not generally require a “source” line, but you may include them if appropriate. Sources should be cited in the same way as in-text citations, with a full citation in the “Works Cited” section (unless an archival source). “Notes” can be inserted below a figure or table where appropriate to further explain the meaning of items within the figure or table. This might be particularly appropriate with regression results tables.